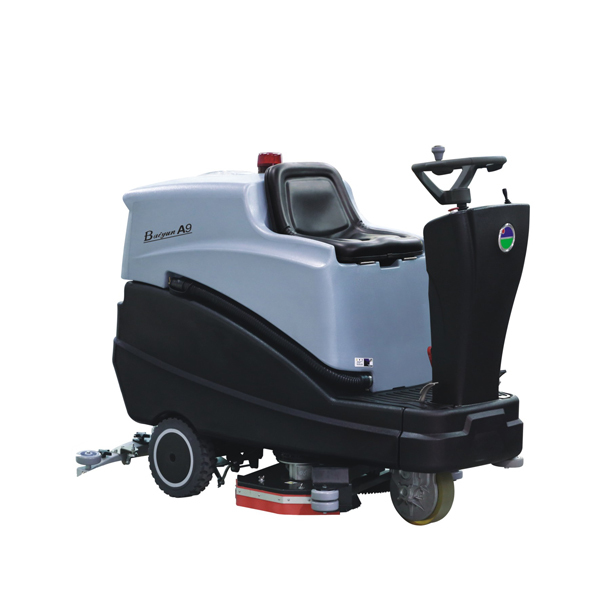 2.It has six high -capacity batteries(245AH)which makes the machine work for 5.5 hours. 3.Touch keys are designed for the control panel in automatic mode or manual mode . 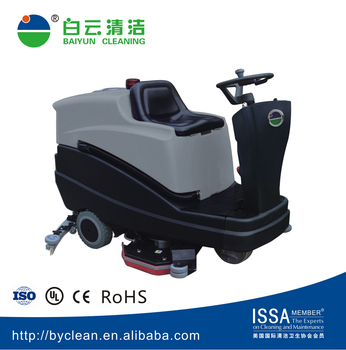 4.The brush can be assembled and disassembled automatically. 1. The price are base on our normal logo and lable with packing, if need additional require for the products, please be informed and pay for the additional charge. 2. The price is based on FOB Huangpu,Guangzhou,China. But ORC do not include. 3. Payment term: 30% deposit by TT, the balance to be paid within 4 days after confirmation of B/L copy .